I’d like to make a pre-Passover confession and get it out of the way right now. Somewhere between the third and fourth cup of wine, I switch to grape juice. 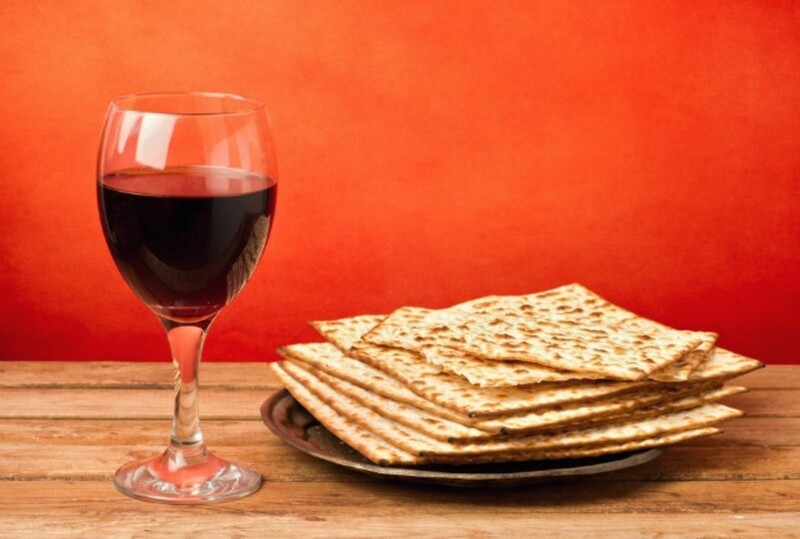 Now don’t get me wrong, I love wine, but the stress of seder night, a roomful of guests, a sinkful of dishes and a hallway full of kids is not how I like to enjoy the fruit of the vine. I also don’t like to drink wine leaning in any direction at all. But I do take time to carefully select the right bottle to kick off the seder so I hope my first glass of kosher wine for Passover will be the best wine of the night. 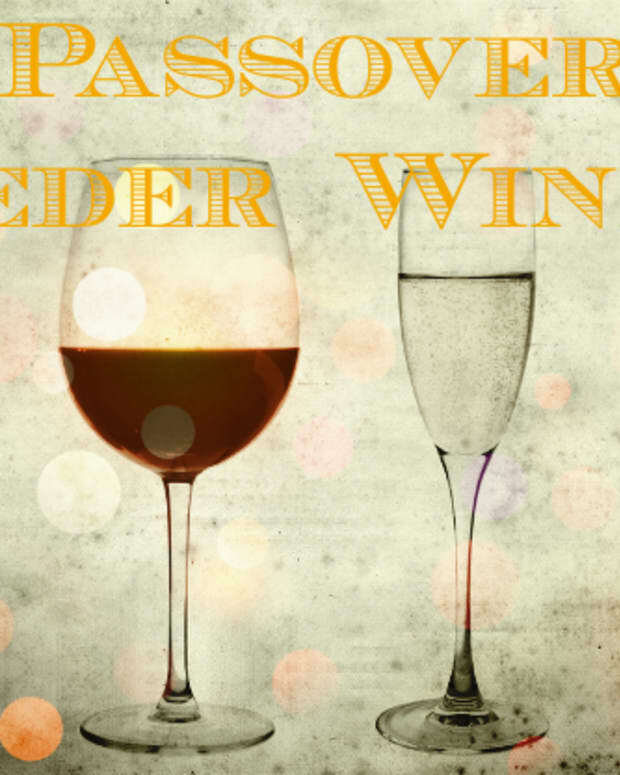 It’s the wine we use to celebrate our Kiddush and a milestone to the hard work and blessings that brought our family together around the seder table yet again. I switch to grape juice toward the end of the night because at midnight, after 2 or 3 glasses of wine, I couldn’t really tell the difference between a $15 bottle and a $50 bottle and that’s just not fair to the winemaker who planted, pruned and picked the grapes I’m supposed to enjoy on this special night. 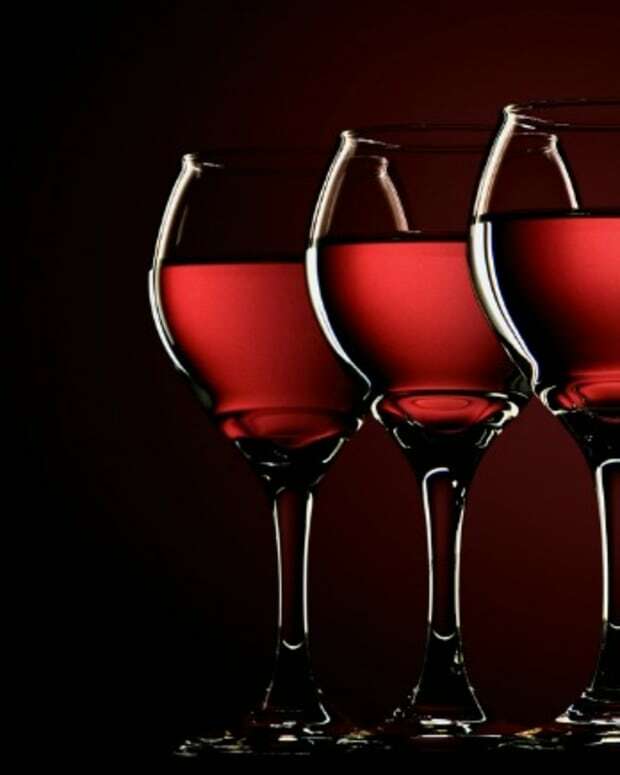 When you choose your special bottle to start the Passover seder, it’s not necessarily about choosing the most expensive wine, but you want to choose a wine of unique quality. It’s nice to have a wine cellar, but it’s even nicer to be sitting around a table with people who are able to share the experience of a great wine, that may stretch your budget but exceed your expectations. 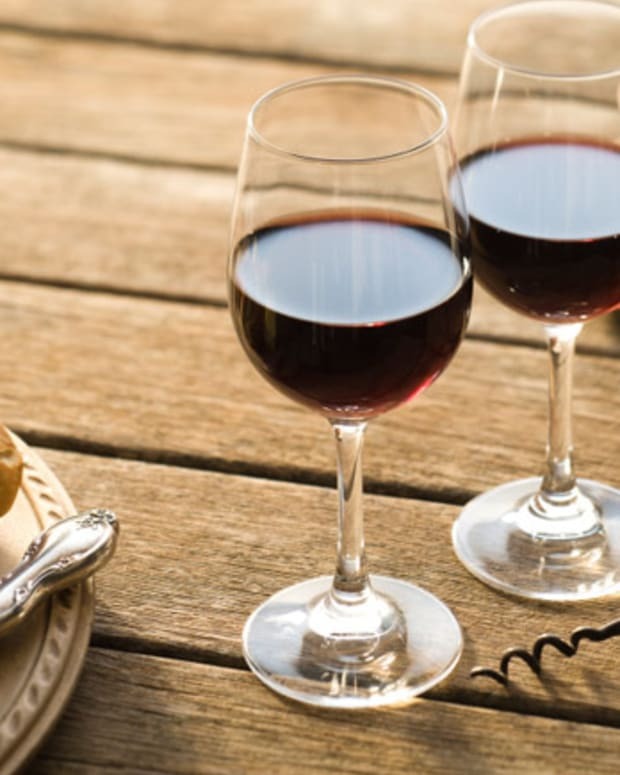 Here are a few kosher for Passover wine recommendations that would be a great way to celebrate your Passover holiday seder this year. 2009 Ruhlman Gewurtzaminer (Alsace); $17. Violet and rose aromas, mineral notes and a lingering tropical finish. This is a complex white with the right balance of acidity and richness to pair well with turkey, veal or other flavorful light meats. A wonderful find and one of my new faves! 2010 Harkham Select Shiraz (Hunter Valley); N/A. Six months in French oak yields a surprisingly complex wine for this select/reserve bottling, showing dark fruits, cocoa spice and a rich, long finish. 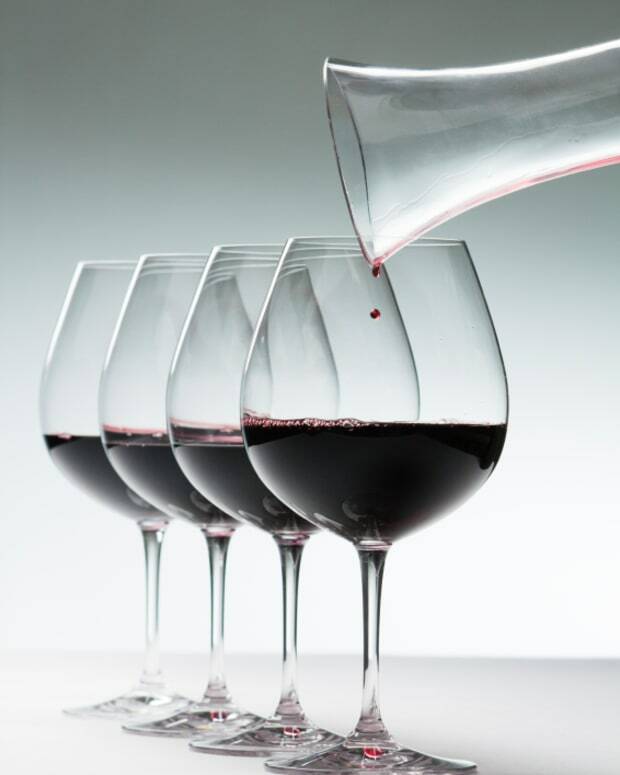 If you’ve sworn off the varietal, it’s time to try again and see the promise and potential of Australian Shiraz. 2009 Carmel Single Vineyard Merlot (Israel); $24. A delicious wine from the Sha’al Vineyard, it was aged in oak barrels for 10 months. 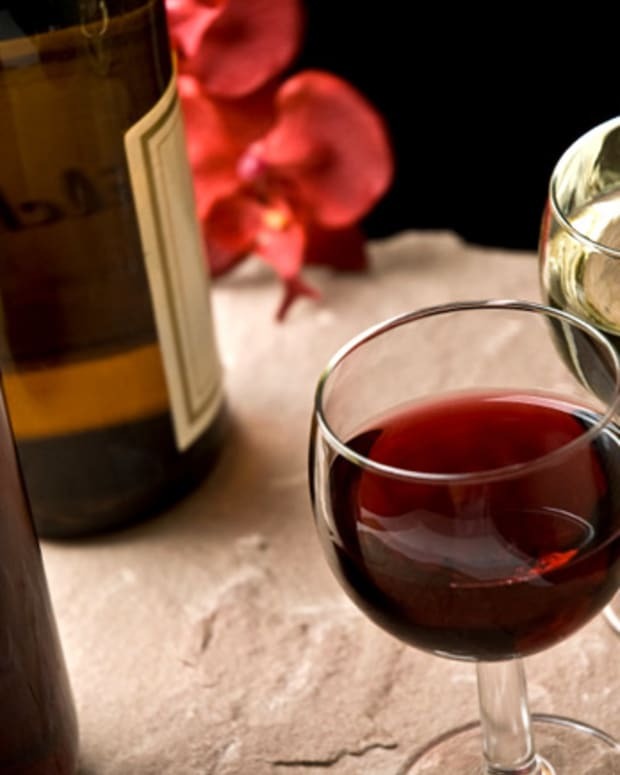 The wine is deep in color, with a rounded, supple aroma of plums and ripe berries. Full flavored with a smooth, velvety finish. 2010 Barkan Tzafit, Assemblage (Judean Hills); $29. I was initially intrigued by the blend of 53% Marselan (a cross between a Cabernet Sauvignon and Grenache), 20% Caledoc (a cross between Malbec and Grenache), 15% Pinotage and 12% Carignan. Aged in oak for 10 months, the wine has an aroma of chocolate and morning dew with soft tannins with a slightly tart finish. 2010 Shiloh Legend (Judean Hills); $35. A blend of Shiraz (45%), Petite Syrah (40%), Petite Verdot (9%), Merlot (6%), aged for 8 months in French oak barrels separately, and an additional 8 months after blending. 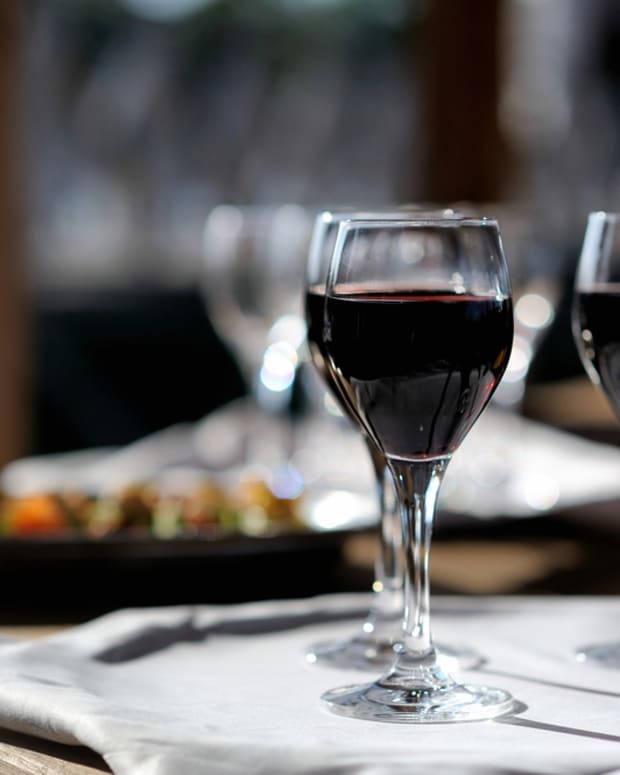 This is a deep dark red with black fruit aromas and an aroma of cocoa, leather and mint with a full, lingering finish. You’ll be fighting with Elijah for the last glass!